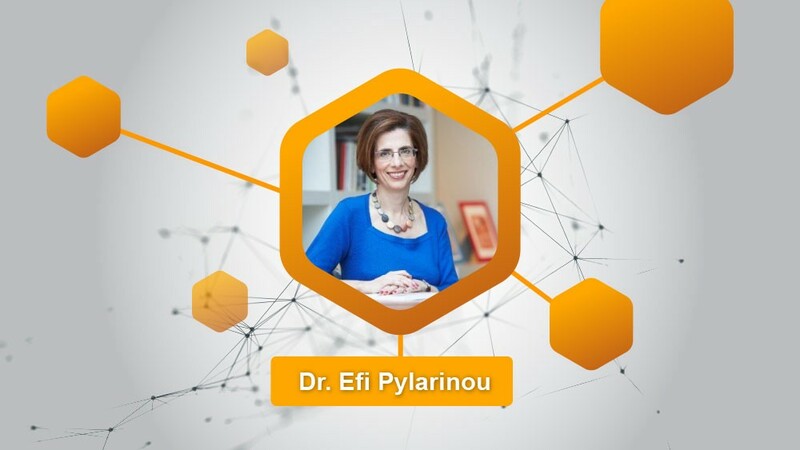 Daily Fintech co-founder and internationally-lauded blockchain expert, Dr. Efi Pylarinou, has joined DESICO as its Fintech and Blockchain advisor. Regarding being part of the DESICO advisory team alongside Electronic Arts co-founder, Jeff Burton, and European Commission advisor, Ronald Kleverlaan, Dr. Pylarinou singled out DESICO’s legal compliance as the driving factor behind her decision to be part of the world’s first fully legally compliant security tokens platform. “DESICO is making an absolutely necessary contribution to the blockchain community thanks to its business plan to launch a full stack platform which allows it to issue, buy, and sell security tokens in full compliance with the law. DESICO is a way of alleviating the regulatory concerns in the European Union, and complement the best self-regulatory practices,” she said. “The vision I share with the DESICO team is the opening up and development of this alternative way of fundraising and creating an early adopter community for a broader audience of investors, and more importantly, entrepreneurs”, she added. Dr. Pylarinou has over 20 years experience as a financial professional, whose background includes a decade on Wall Street with a focus on capital markets. She is currently focusing on blockchain for finance ventures that are aiming to transform capital markets. Along with other experts in the blockchain community, Dr. Pylarinou believes security tokens are the next big thing in the development of capital markets. DESICO’s design to issue security tokens from start-to-finish will contribute in making security tokens a mainstream asset class. Dr. Pylarinou sees the ICO space as one that should be accessible for the needs of non-blockchain ventures and non-crypto investors. DESICO aims not only to grow the number of investors and companies within its ecosystem, but also the variety. DESICO will accommodate all kinds of tokens as they evolve. DESICO is the world’s first decentralized platform to issue, buy, and sell security tokens in full compliance with the law. The DESICO ecosystem will be focused on tokens that have elements of securities (e.g. the right to certain cash flows, to mgt decisions, or simply tradability). Dr. Pylarinou sees most cases as hybrid securities, and DESICO will be the place to securely and efficiently execute an ICO at one third of the cost it would be without DESICO’s assistance. To keep up-to-date with the latest developments at DESICO, sign up for the DESICO newsletter and join the DESICO Telegram channel. Welcome to DESICO. Welcome to the future of security ICOs.